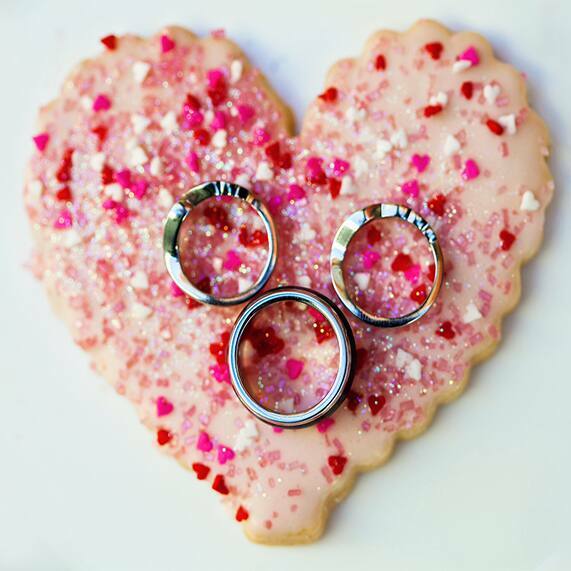 Love is always in the air here at Disney's Fairy Tale Weddings & Honeymoons, but February 14th is extra special to me because everyone rallies behind the most powerful magic of all- love. Since flowers are at the top of almost every girl's wish list on Valentine's Day (and on their wedding day! ), we put together this infographic to give you a glimpse into just how many floral buds our florist uses each year to make wedding dreams a reality.